This is a resin safety partition frame 1/25 scale model police cars. 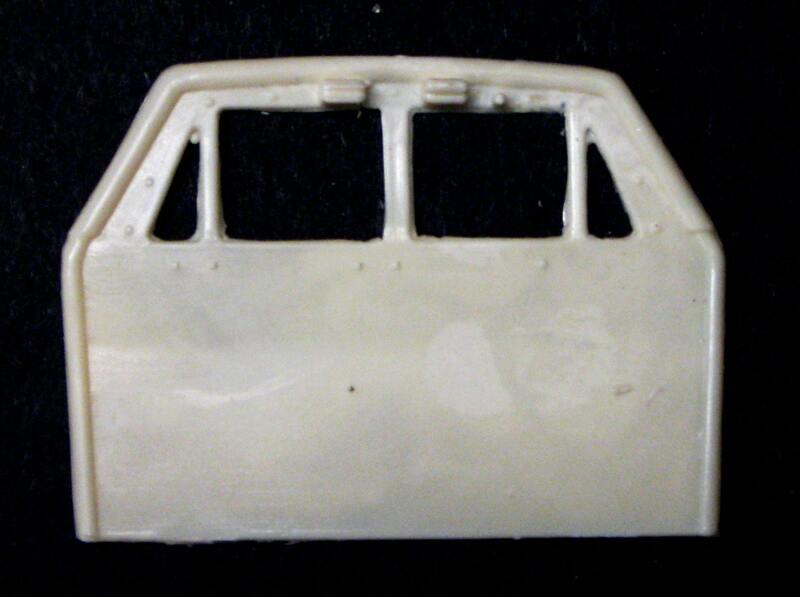 This resin frame has detail on the driver's compartment side only. It measures approximately 2 1/4" x 1 5/8" x 1/16". It has minor air bubbles and flash and requires minimal clean up. It can be painted with enamel, acrylic, or lacquer paints.